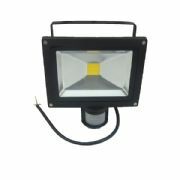 Floodlights are a type of lighting that are designed to provide high amount of artificial lighting to certain area. 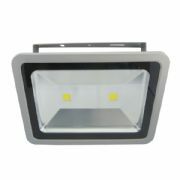 They are suited to light larger places in and around the home like gardens, houses, driveways, and garages. 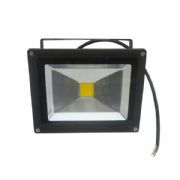 Commercially flood lights are used to illuminate areas such as arenas, sports fields, business premises, car parks, hotels and signage. 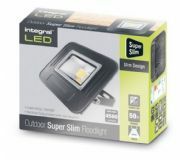 Traditionally flood lights come in various sizes, colours and wattages suitable for different situations and areas. 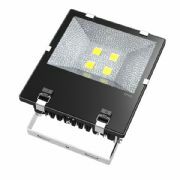 Due to recent advancements in LED technology, LED flood lights are now available and increasingly being used as lighting solutions in many commercial and private properties rapidly becoming one of the most popular lighting types used for outdoor lighting. 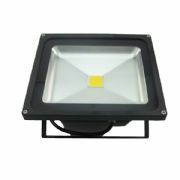 Why use LED floodlights instead of halogen? 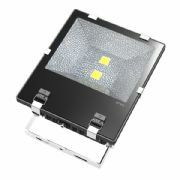 One of the key advantages when using LED technology is that they are much more energy efficient. 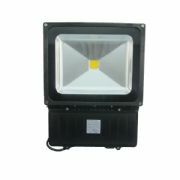 Floodlights are traditionally classed as high power any typically power range between 500W – 2000W. 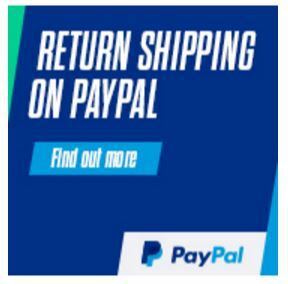 If required to be used for long lengths of time these would consume a large amount of energy. 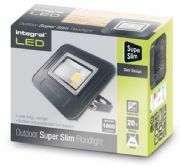 Home use – These are typically the security lights with motion sensors or regular lights that illuminate garden art objects or houses and even remote sheds and basically everything else that non-commercial users would need to illuminate. 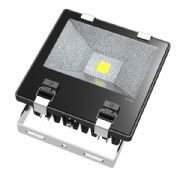 For home use warm white is a popular choice with power ratings between 10W and 100W, however cool white is becoming increasingly popular. 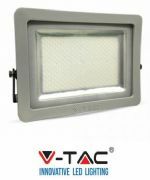 For those that require more choice RGB LED floodlights are now available and can produce wide range of colours and in theory almost any colour is possible. What is the IP Rating mean? 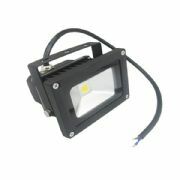 Protected from immersion between 15 cm and 1 meter in depth. PIR sensors are commonly used with floodlights as these detect when a person or animal is present and illuminate the specified area. 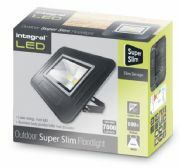 After a short period of time if the sensor does to detect anything the light is switch off to save energy. Dusk till dawn or daylight sensors are also used with floodlights.